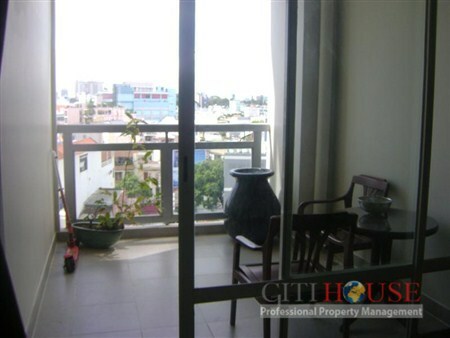 Horizon Tower Located in the heart of District I, located on Hai Ba Trung Street, Horizon is set at the position for comfort and modern lifestyle. 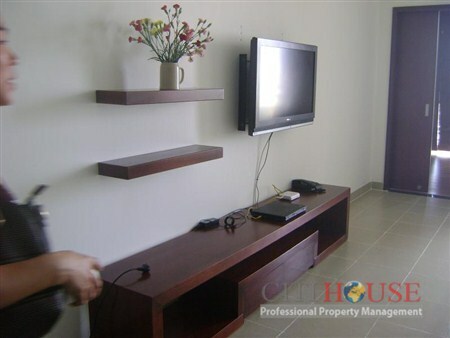 Horizon Tower apartment Fully furnished high standard sofa, modern open kitchen with dinning table 4 seat, We have open space from the balcony, Available small coffee table with chair, The bedrooms with standard Queen size. 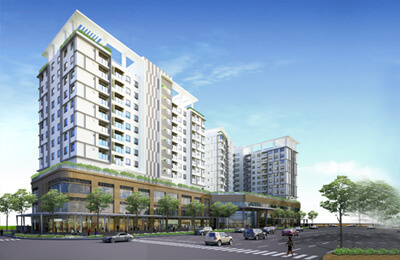 Horizon Tower Apartments are located in the heart of District 1. 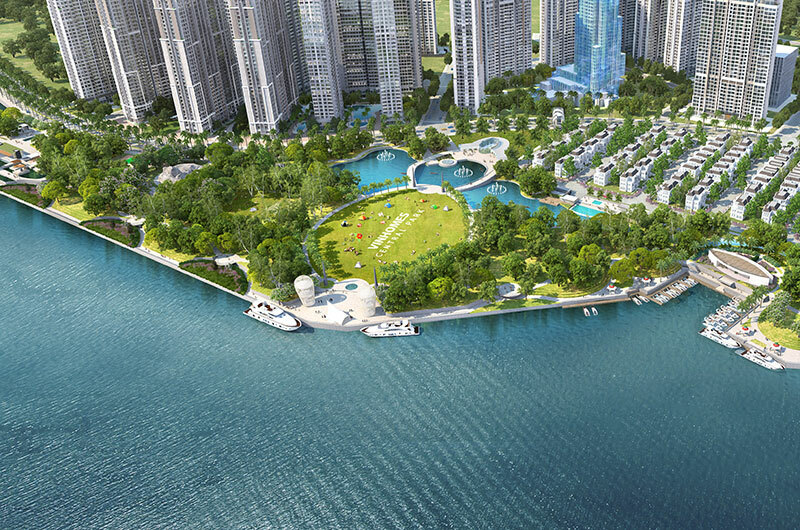 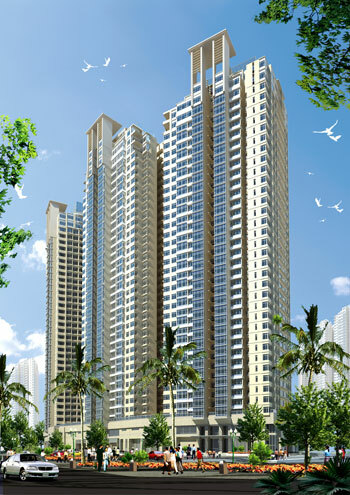 The 24-storey project is surrounded by the popular shopping, dining and entertainment venues of the city. 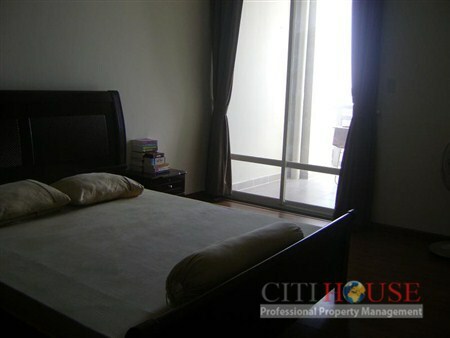 The apartments are well-ventilated with a wide range of types, ranging from 1 to 2, 3 bedrooms, for your choice. 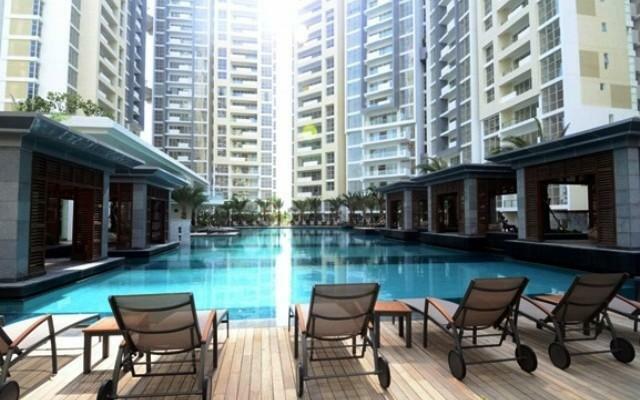 Open and separate balconies combined with modern interiors will be Ideal place for your family to return after a day of hard work. 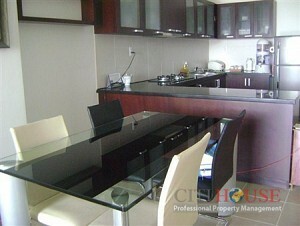 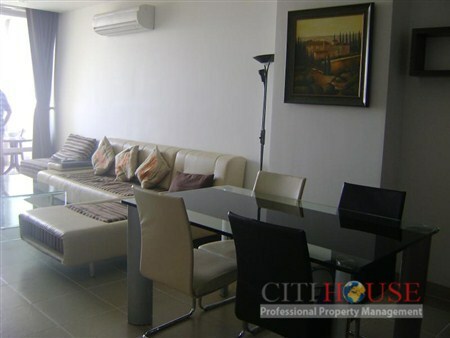 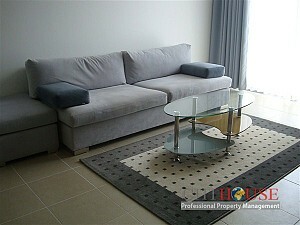 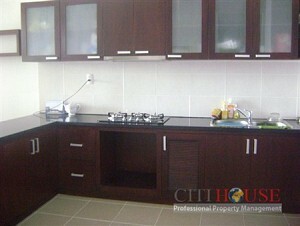 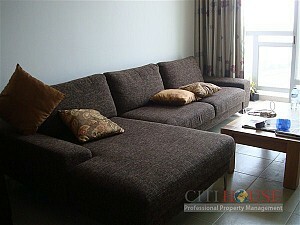 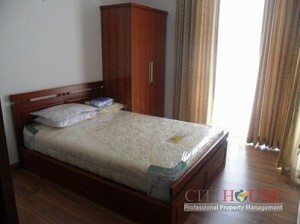 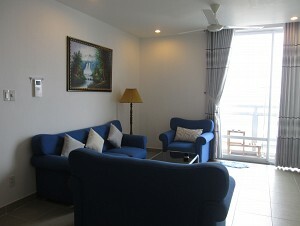 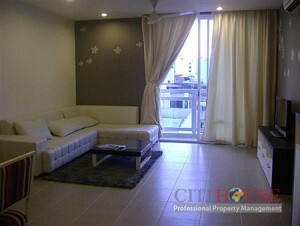 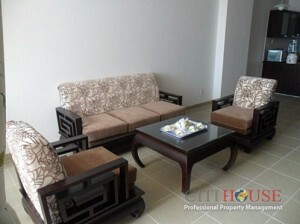 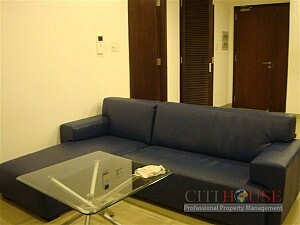 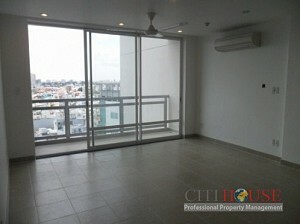 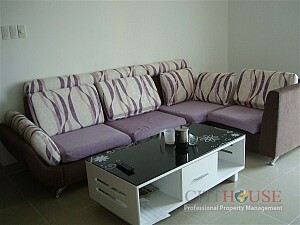 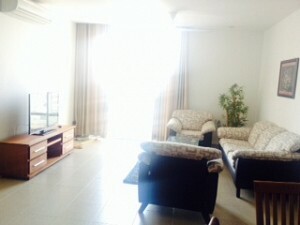 We manage almost apartment for rent in Horizon Tower. 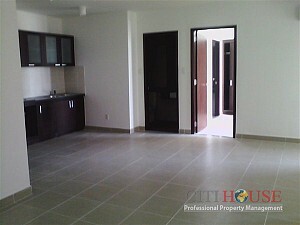 Please kindly contact us at 0909 288 281 or Viber/Whatapps/Zalo/Line: 0907 018 592 for checking apartment at anytime.